Hi, I’m interested in Porsche Cayenne rims. Please contact me. Thanks! 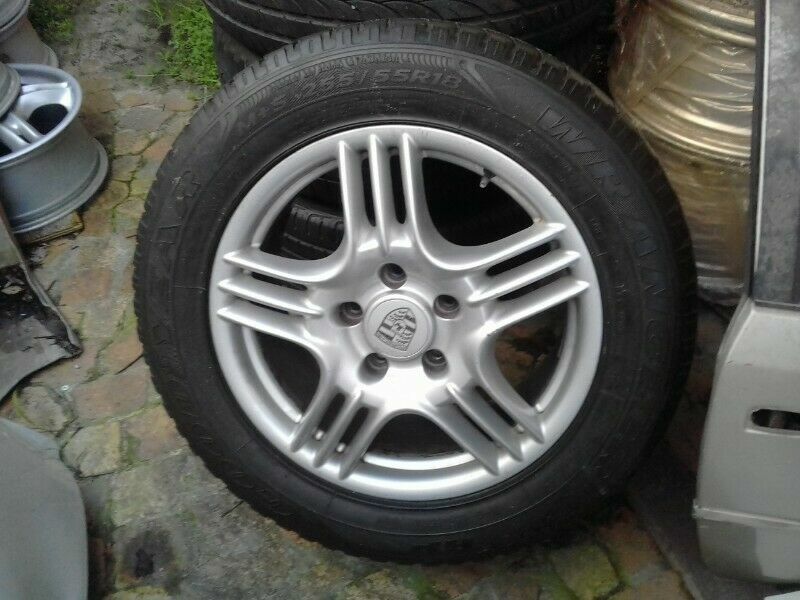 Porsche Cayenne 18" rims (set of 5) with 4 centrecaps. We are running a special on Opel Astra, Opel Zafira, Alfa Romeo M32 Gearbox Parts! There is a 15% extra off the sale price, if you order by Friday 26th April! Rebuild kits are still sealed.